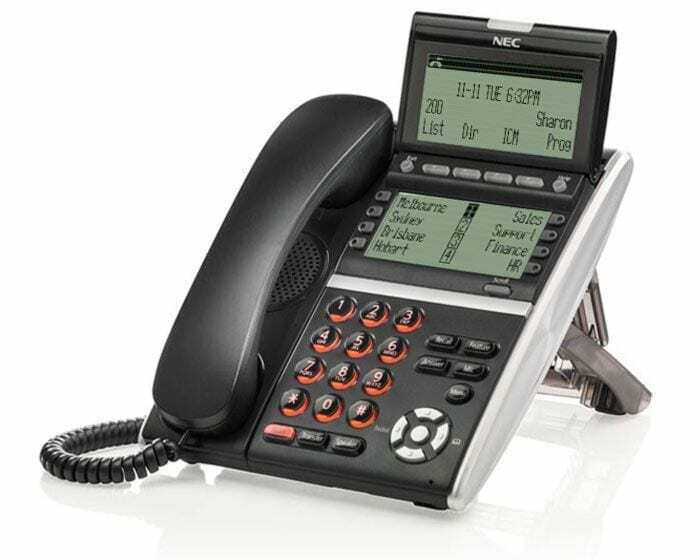 Running your organisation on old devices is bad for business. 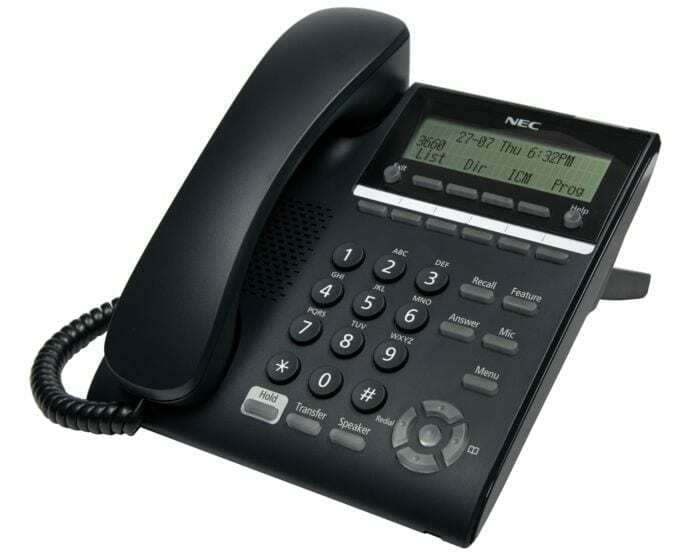 That’s why NEC has developed the next generation of desktop telephones. 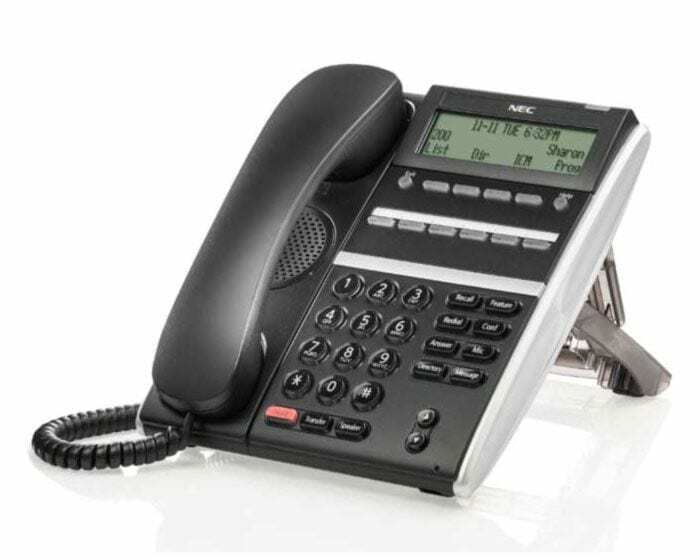 Our UNIVERGE Digital Desktop Telephones sport innovative design, and are intended to deliver maximum deployment flexibility and a wide range of choices that fit all business requirements. 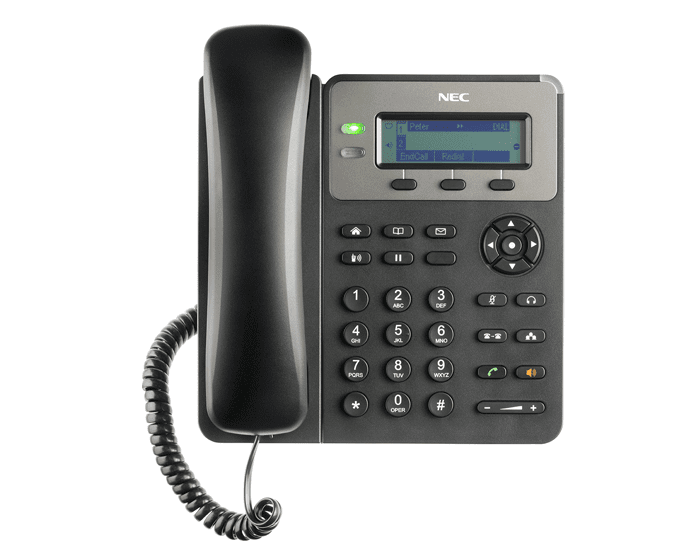 NEC UT880 – The desk phone reimagined. Empower your employees with a complete communications solution. 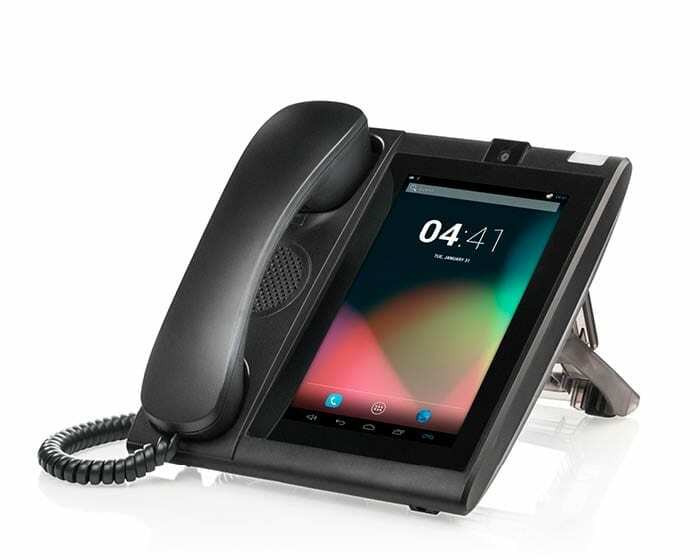 Increasing technological innovation of smartphones and tablets has led to the reinvention of the humble desk-phone. 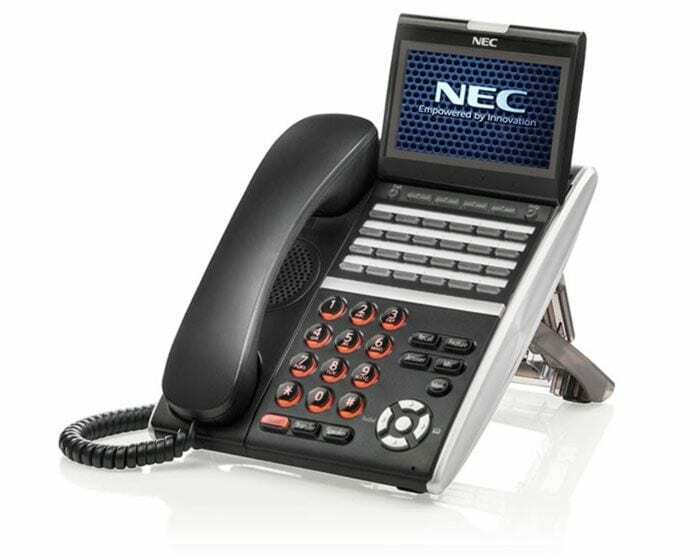 NEC’s UNIVERGE Touchscreen desktop telephone (UT880) integrates the traditional desktop telephone features with the power of an Android tablet into a single device. 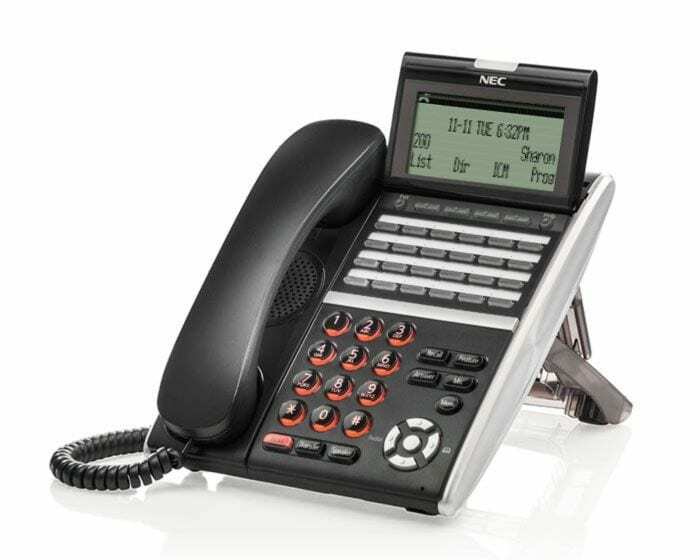 Finally a desk phone that works just like the one in your pocket.